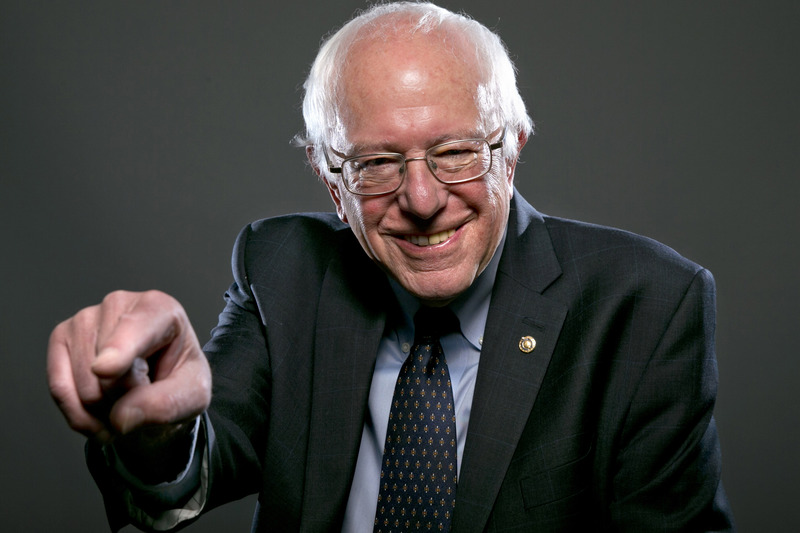 If President, Bernie Sanders Will Consider Legalizing Marijuana! Whether you are on the Republican or Democratic side, you have a pro-marijuana candidate to rely on. However, Bernie Sanders may just fully legalize it. Whether you are on the Republican or Democratic side of the fence, you have a pro-marijuana candidate you can rely on. Republican Rand Paul has made clear his liberal views on marijuana legalization, and even raised funds at a cannabis event, the first ever presidential candidate to do so. Now Democratic presidential candidate Bernie Sanders is out with his stance on the matter, entertaining the idea of legalizing cannabis and criticizing current laws that imprison non-violent drug offenders. The future is bright for cannabis in the United States!